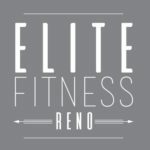 Whether you want to lose weight, change your body’s composition or just get on track and change what isn’t working, let the staff at Elite Fitness Reno help you make those changes. Sign up for our 30 Day Challenge and start your transformation. ** Although it is highly recommended, participants are not obligated to use the Isagenix 30 day system. 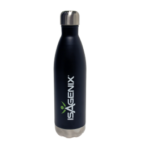 Participants who opt not to use Isagenix will not qualify for the grand prize. 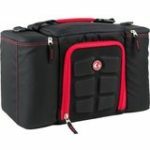 The grand prize winner will be chosen based on the highest percent of change. When you sign-up you will be contacted by phone to order your 30 day system. 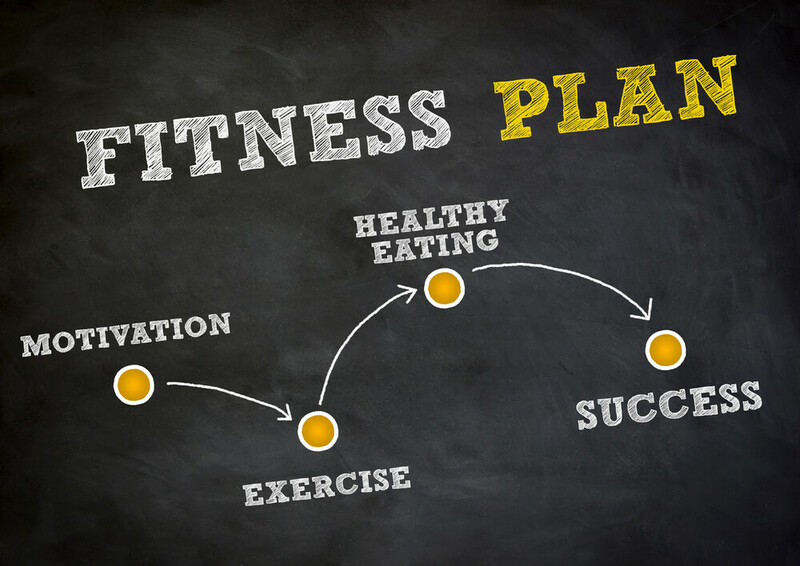 Initial measurements, weigh-ins, and body fat testing will be on Saturday January 7th by appointment from 12-5pm.